A Beatty man whose power was shut off was arrested this week, accused of threatening to kill VEA employees. 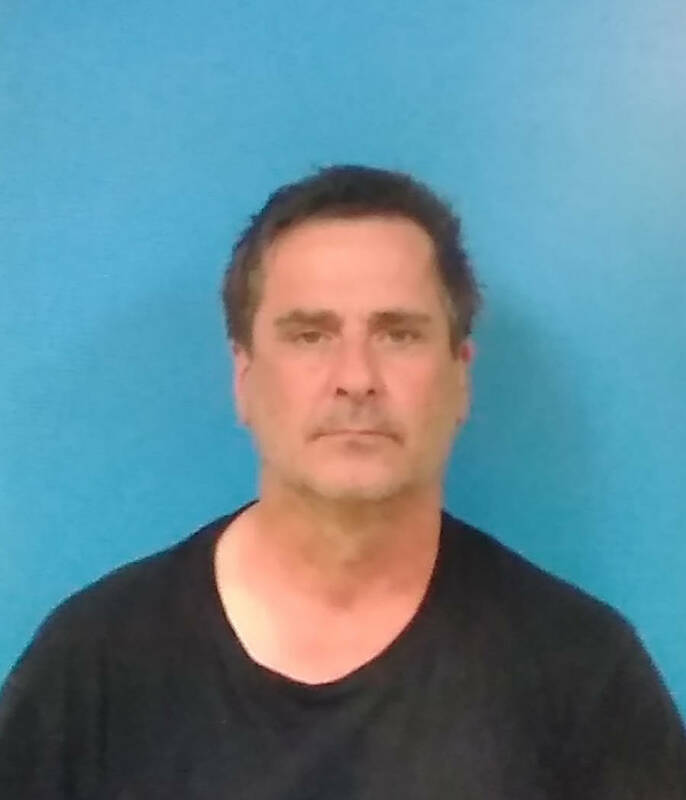 Special to the Pahrump Valley Times Beatty resident Paul Kain, 55, was arrested for allegedly threatening to kill all of the employees at Valley Electric Association. He was arrested and transported to the Nye County Detention Center in Pahrump. As stated in an April 3 news release from the Nye County Sheriff’s Office, Beatty resident Paul Kain, 55, was aggrieved with Valley Electric Association in Pahrump because he had no electricity. Sheriff’s office Sgt. Adam Tippetts said Kain, on April 2, allegedly made several phone calls to the utility, as he was very upset about the situation. Tippetts also said Kain actually identified himself as the caller. “He was arrested in Beatty and transported to the Nye County Detention Center in Pahrump, where he was booked on threats concerning terrorism,” Tippetts said in the video news release.